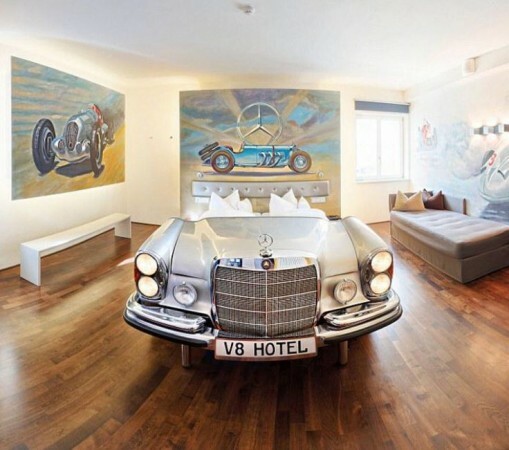 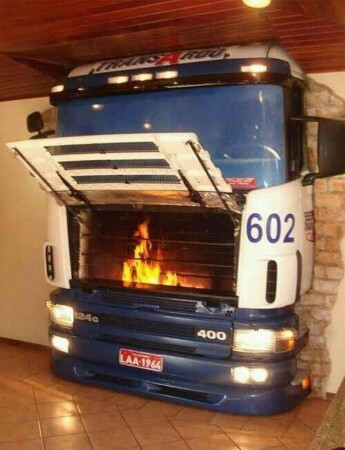 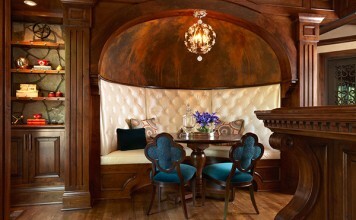 or you can make your living room really unique with an “old bus – fireplace”. 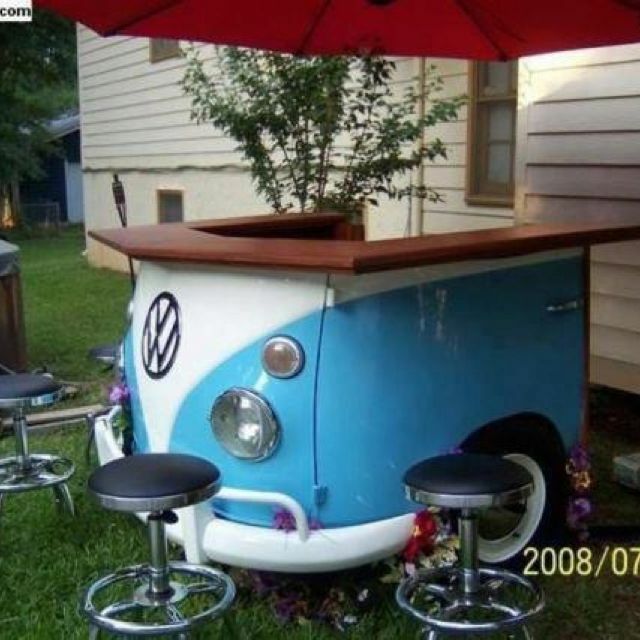 You can even offer to your guests a drink or some beers upon an awesome bar table made from an old and vintage Volkswagen. 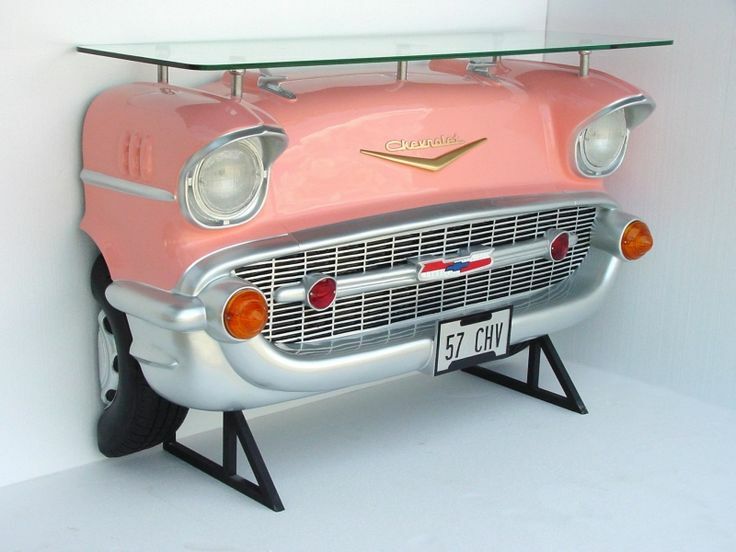 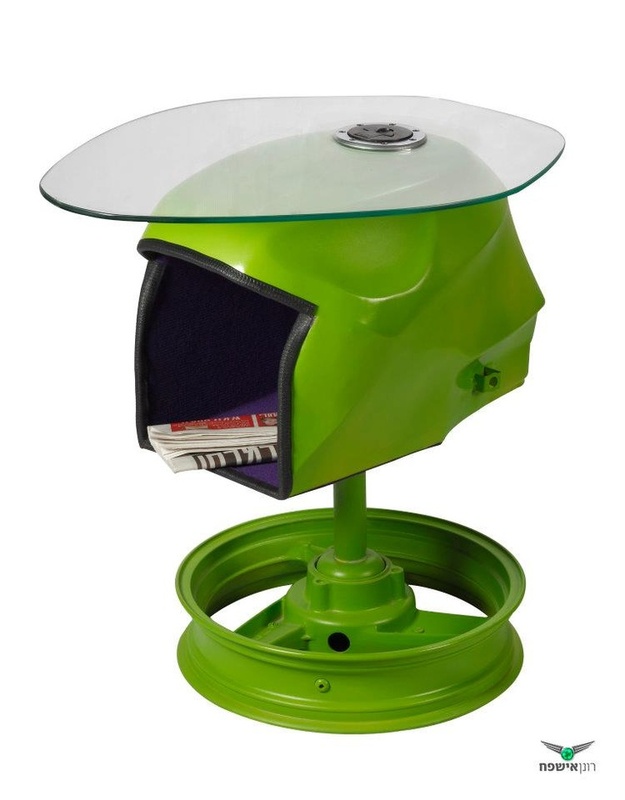 A what about a table made from a part of a car or with recycled wheels? 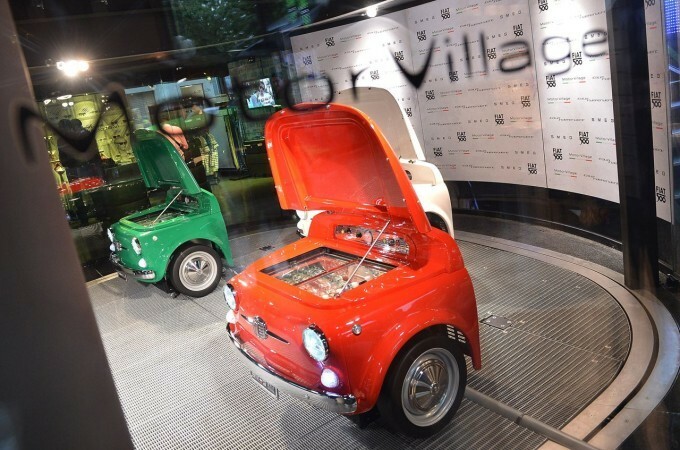 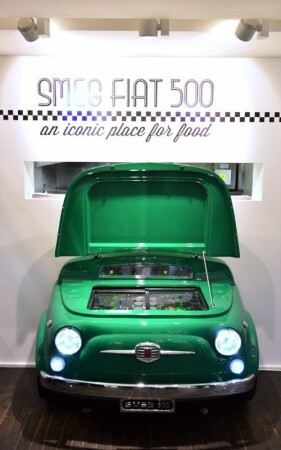 Or a fridge or a sofa made from the iconic car Fiat 500? 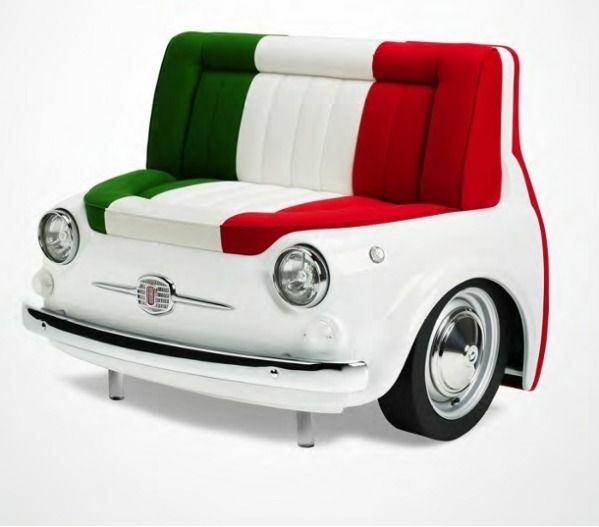 Yes, because the famous Italian Industry Fiat has launched a complete design collection which includes sofa, console table and table. 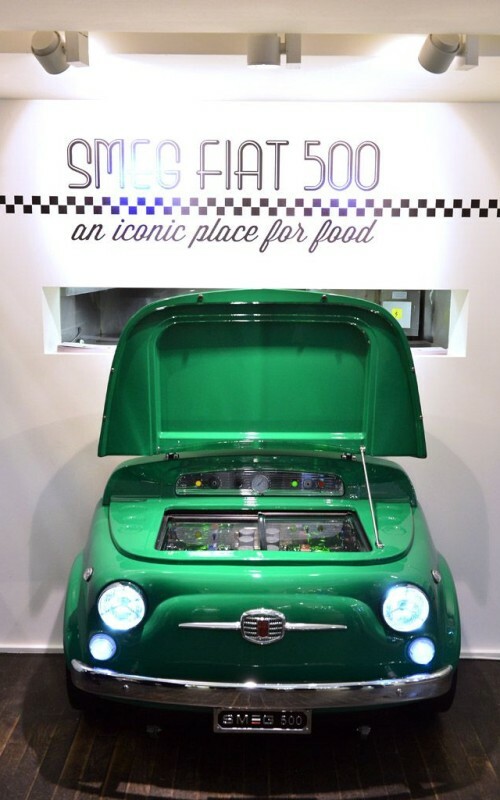 Moreover, in collaboration with SMEG, leader in the production of white goods, has created a fridge completely inspired by the famous car. 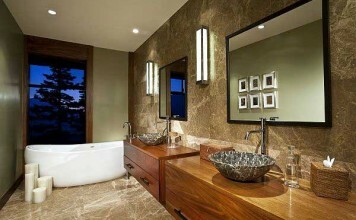 With these original furnitures you will definitely stupefy all your friends!